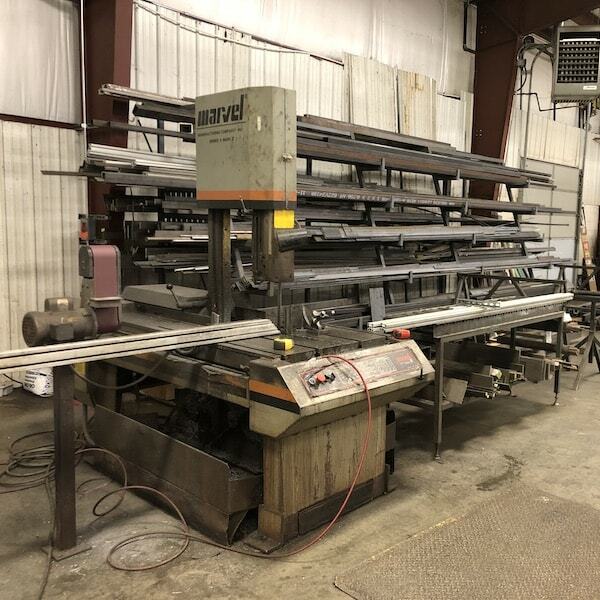 Fabrication | Action Equipment Solutions, Inc.
AES has Sawing and Welding equipment for metal fabrication. 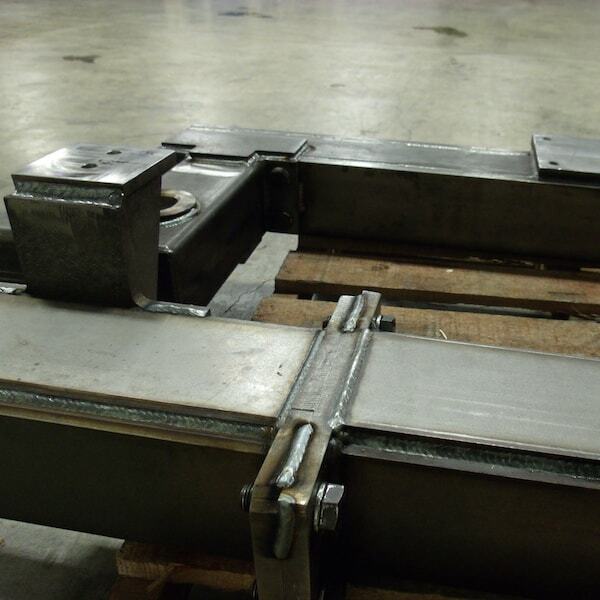 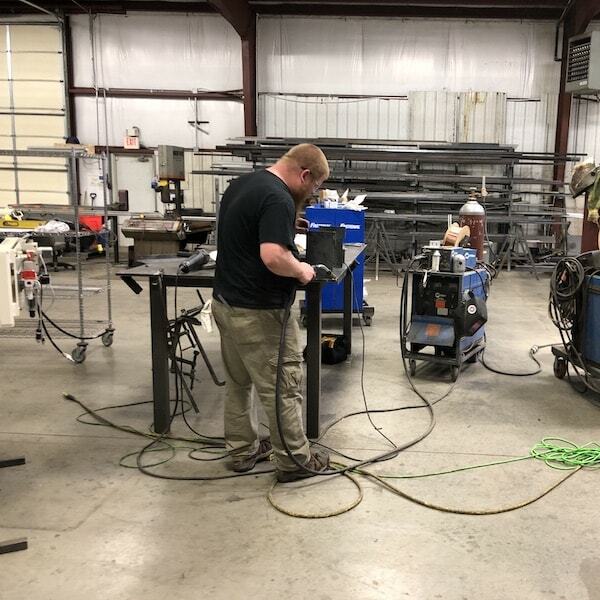 AES fabricates all of our machine frames and weldments in house. 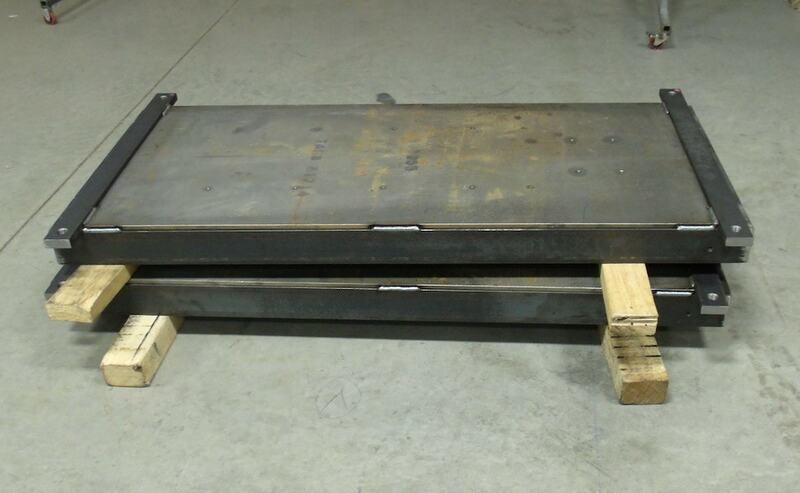 This allows for control of schedule and quality. 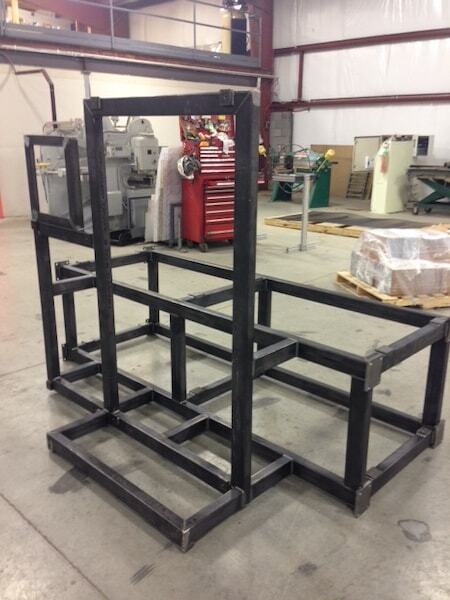 AES can also manufacture frames and weldments to customer provided drawings.